With all of the online options available to job seekers today, human resources departments have to be strategic when posting available positions. Recruiters often think to look for candidates on employment sites, their own company websites and even local community job boards, and up to 70% of recruiters are now utilizing social media. 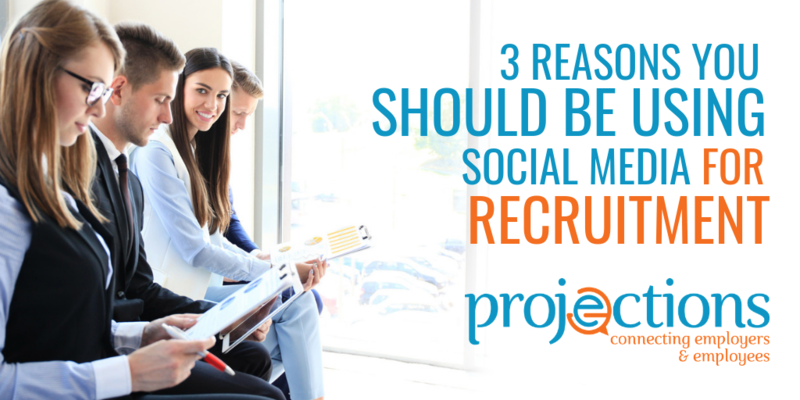 So why should you use social media for recruiting? Social media offers three clear benefits that job posting websites do not. Unlike many job posting sites, the cost for social media can be very minimal. Campaigns can be set up per impression or per click (also known as Pay-Per-Click advertising). Facebook and LinkedIn offer date-bound options so you can end the campaign at a particular day and time. Both platforms also allow advertisers to set a total budget the platforms algorithms distribute the campaign funds over the lifetime of the campaign. This works well if you have a small team that cannot monitor the campaign every day. Social media also offers the benefit of creating specific, targeted audiences. Facebook and LinkedIn both allow advertisers to create custom audiences based on a wide variety of demographics, from identifying people near your chosen location to current job titles, education, and salary. 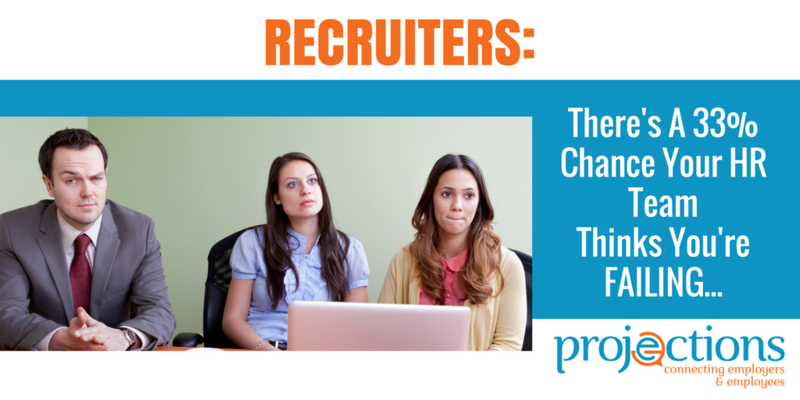 This provides the opportunity for recruiters to zero in on the most qualified talent for the position. A word of caution here, though: the ultra-specific audience targeting available through these social media sites may limit the number and type of candidates you see. Remember to broaden your scope as needed to ensure you consider a well-rounded applicant pool. The final reason social media should be used as part of every human resources recruitment strategy is the ability to easily track conversions and see measurable results. Knowing how well your advertising worked is important to help justify the dollars that are spent on recruitment efforts. On social media, you can view your campaign’s performance and evaluate how many people have seen your ad, interacted with your ad, and even clicked over to the job description or application page. There are a variety of parameters you can choose from for tracking conversions. Your definition of “conversion” can be set as a website click through, interacting with your ad, or even just as simply as how many people saw the ad. So, your conversion can be customized based on how your department wants to analyze results and define success. Are your leaders utilizing social media as well? Social media can be a powerful internal tool, that improves engagement and brings outstanding candidates to your door. Make sure your leaders are trained in the soft skills and people skills that create an environment where employees thrive and unions aren’t necessary. Remember too that your recruitment efforts can be influenced by your overall employer brand online. When you take the time to produce video about what it’s like to work for your company, post regularly about your positive employee relations, or dig in to your LinkedIn Company and LinkedIn Career pages, it speaks volumes about the pride people feel in working there. When you’re ready to launch your social media recruiting strategy, be sure to consider all the factors, including where your ideal client spends time on line, and which platforms appeal to the ideal candidate for your available positions.